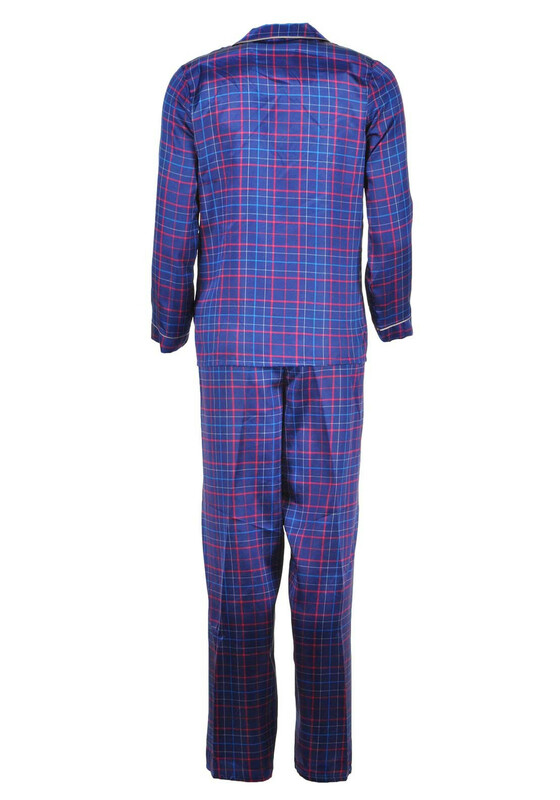 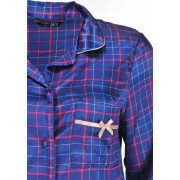 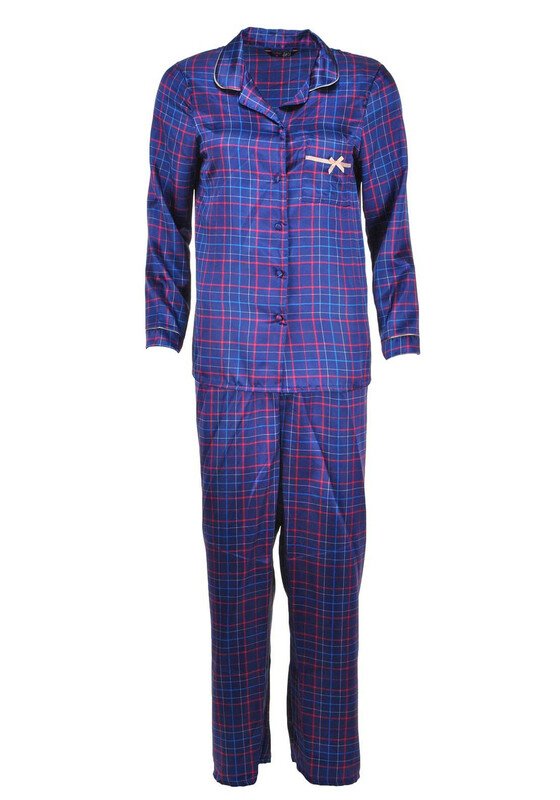 Enjoy a great night’s sleep thanks to this lightweight pyjama set from Indigo Sky which is made from soft satin fabric. 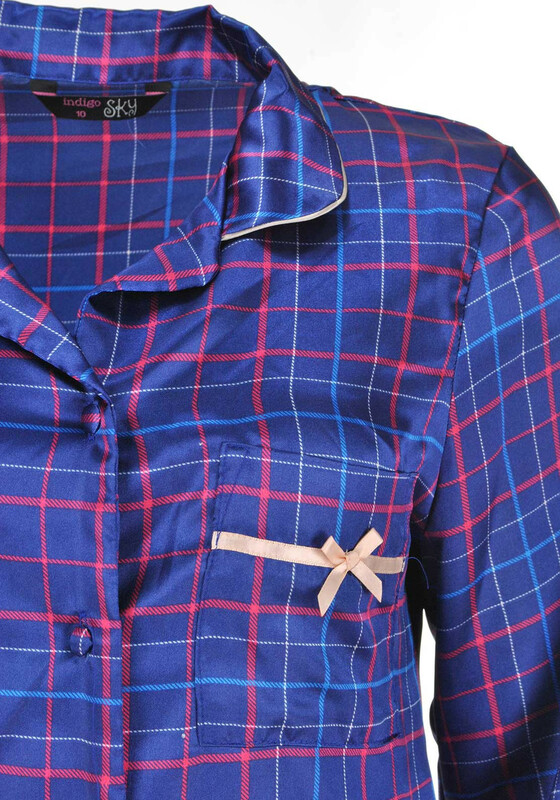 The long sleeve pyjama top has a full button placket, chest pocket and open neckline. 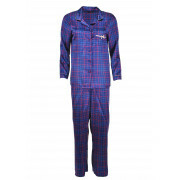 The matching bottoms have a comfortable elasticated waistband.